To receive information on the benefits of solar energy, call or come into our store today! Or, send us a message through the form below! 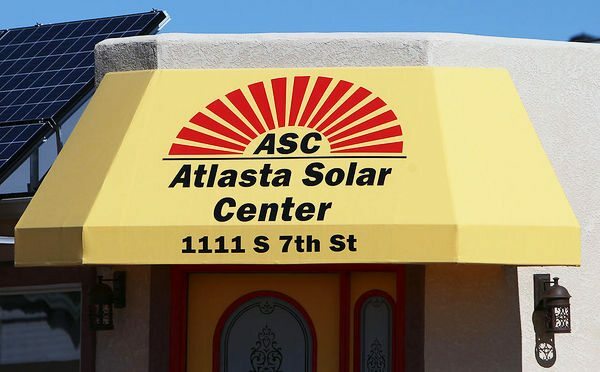 Please fill out our customer contact form below if you would like more information about Solar Energy from Atlasta Solar Center! NOTE: You must provide your email as well as phone number in order for us to receive to your message.